Aliyah Crawley, Mia Buffkin, Karizma Washington, Carmen Tamicho, Ashton Schmoll, Garrett Parker, Makayla Hales, and Patricia Faulk. 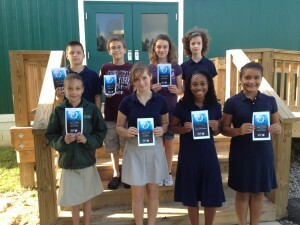 We were so proud of our middle school students today as they participated in our first “Standing O” Awards Ceremony. The goal of the program is to help build character and foster a positive attitude toward self, others and school. 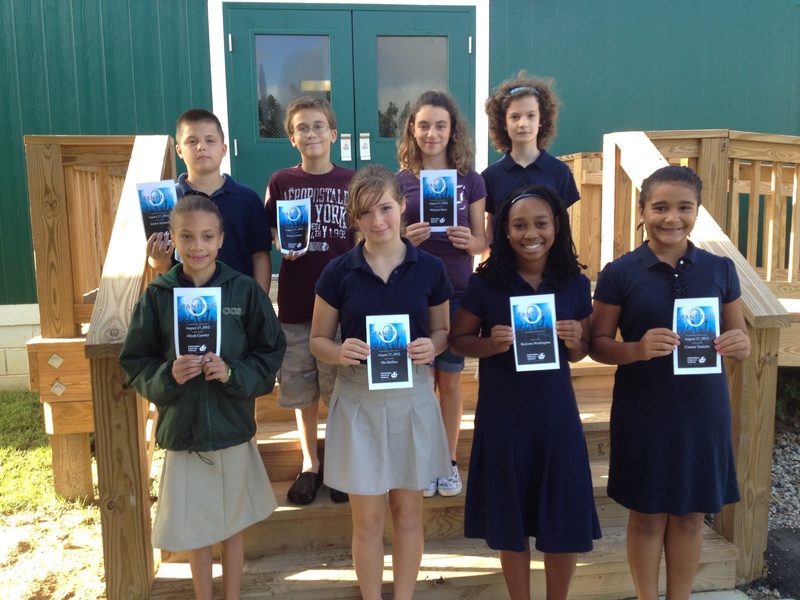 Teachers present awards to students who display exemplary behavior, attitudes or work. In addition to presenting certificates to the winners, all students and teachers in attendance are provided with an opportunity to give Shout Outs to compliment and thank those who have helped them along the way. We look forward to seeing which students will receive a “Standing O” award next time. We are very proud of you and appreciate the things you do to help make YOUR school a better place to learn.